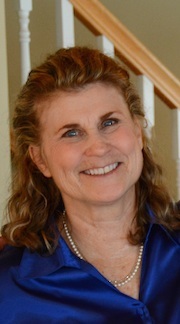 Next week at Maine Crime Writers there will be posts by Bruce Coffin (Monday), Jessie Crockett (Tuesday), Kathy Lynn Emerson/Kaitlyn Dunnett (Wednesday), Lea Wait (Thursday), and John Clark (Friday). 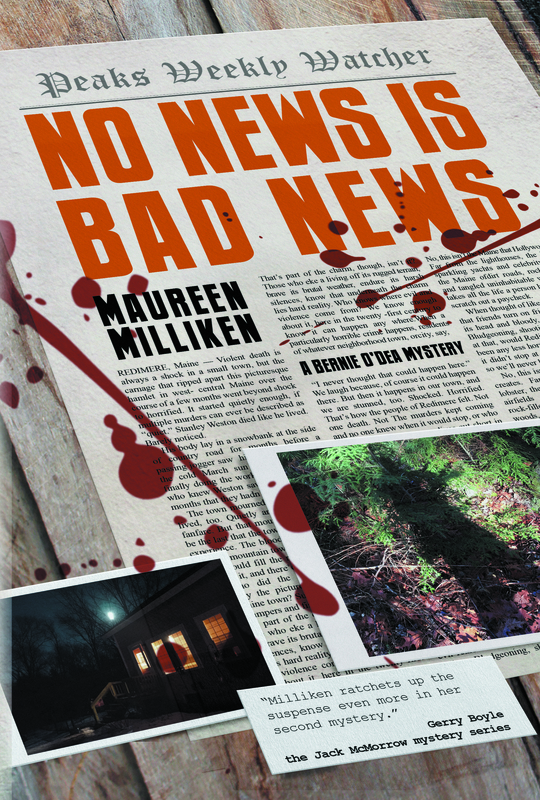 Maureen Milliken is thrilled to announce No News is Bad News, the second in the Bernie O’Dea mystery series, will be released June 28. She’ll have copies available to sell and sign, along with the first in the series, Cold Hard News, at the Belgrade Lakes Fourth of July extravaganza, 10 a.m.-2 p.m., 78 Main St. (right next to the gyro stand! ), in Belgrade Lakes village. Vaughn Hardacker and Kate Flora also plan to be on hand at the Meet the Maine Crime Writers tent, so come on up and say hi! 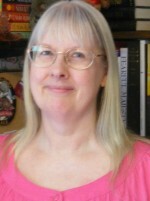 Go to maureenmilliken.com for details and other events. 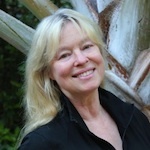 Kate Flora, with Roger Guay and a clever canine named Saba will be at the Jesup Memorial Library in Bar Harbor on Thursday the 23rd. Hope you will stop in to hear this fabulous storyteller share his adventures with the warden service, and what’s really involved in the lives of Maine’s off-road traffic cops, wildlife enforcers, and search and rescue champions. 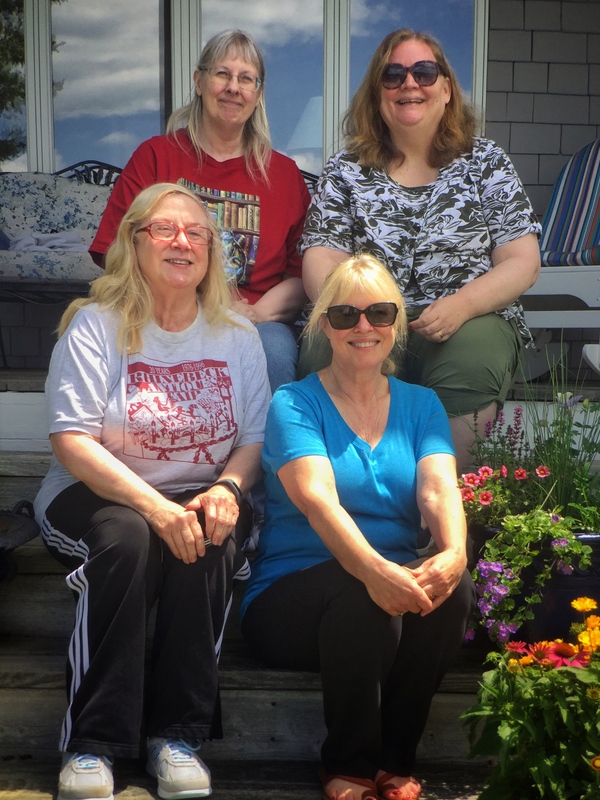 Kate, Lea Wait, Kaitlyn Dunnett, and Barb Ross spent a lovely three nights and four days at a writing retreat on Bailey Island. Everyone was productive and happy. Look for lots of great books in 2017! This entry was posted in Sunday Updates and tagged A Good Man with a Dog, Bruce Coffin, jessie crockett, Jesup Memorial Library, John Clark, Kaitlyn Dunnett, Kate Flora, Kathy Lynn Emerson, Lea Wait, Maine Crime Writers news, Maine Warden Service, Maureen Milliken, Roger Guay, search & rescue. Bookmark the permalink.